The management of diseases of blood vessels. This management includes medical (non-surgical) treatments and operative (surgical) treatments. ARTERIES: Vessels taking blood from the heart to the various parts of the body. 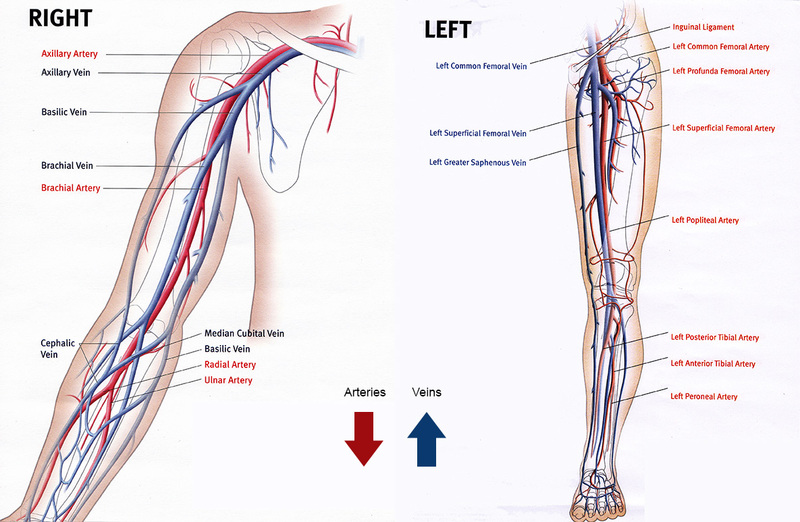 VEINS: Vessels taking blood from the various parts of the body back to the heart.